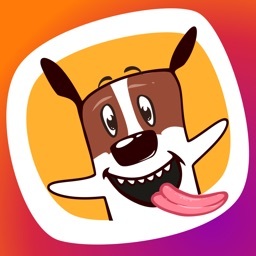 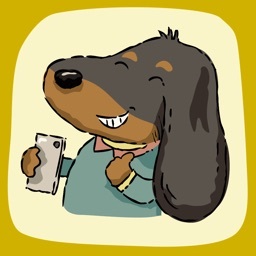 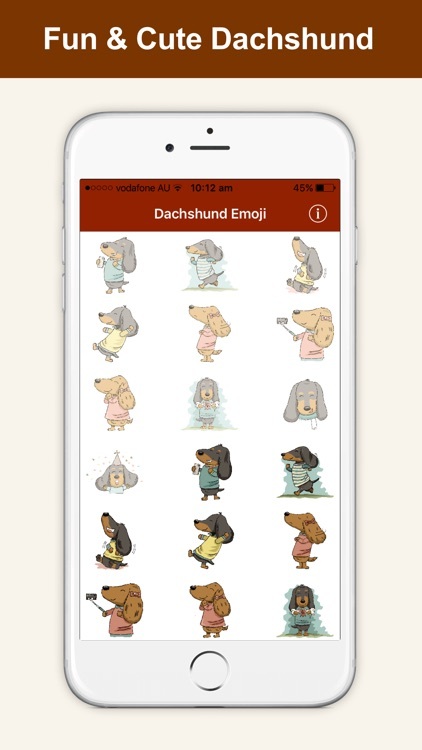 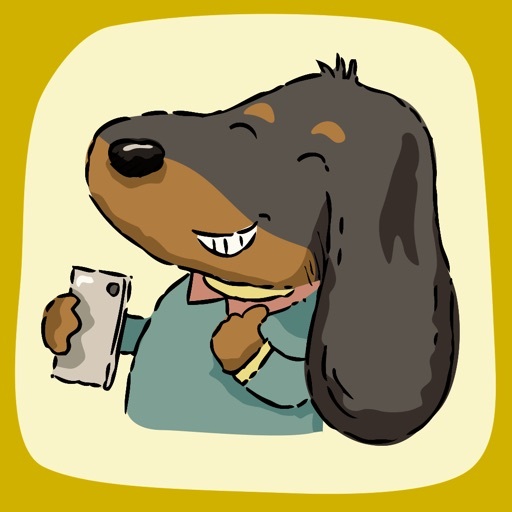 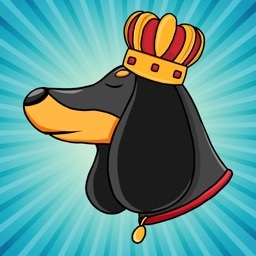 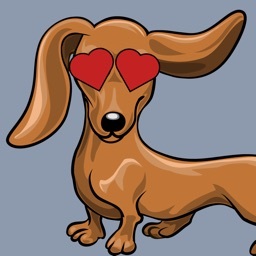 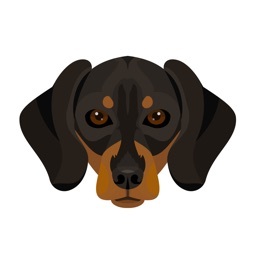 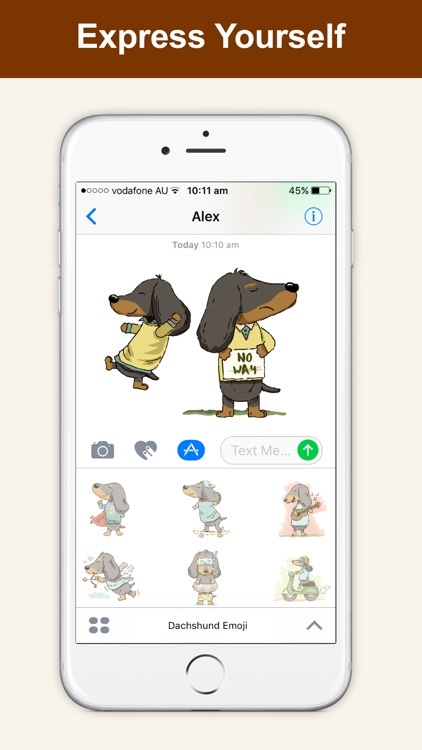 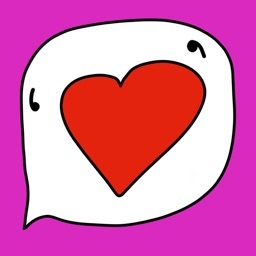 Love Dachshund!, Dachshund Emoji is a collection of beautifully illustrated Dachshund having fun, playing, in love or with attitudes and other moods. 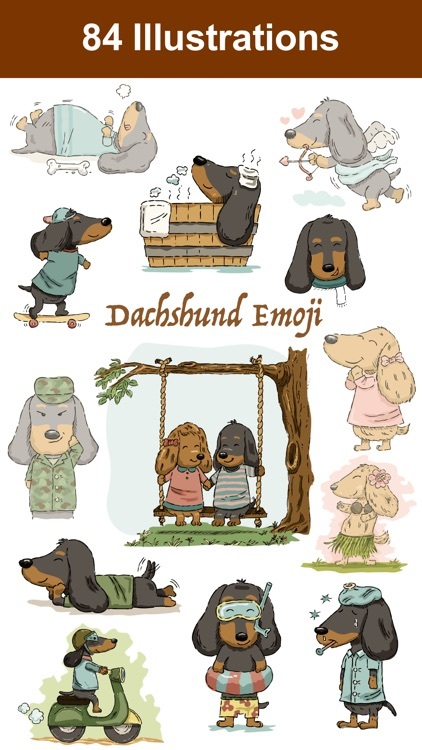 84 Dachshund Emoji altogether, two sets of 42 pastel original illustrations with 42 enhance version for the iPhone. 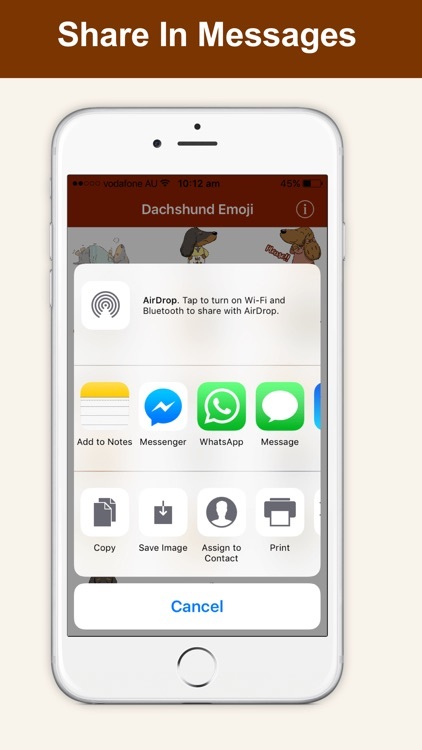 Share in iMessage on WhatApps, Messenger, Facebook, Email or Snapchat and other messaging services. 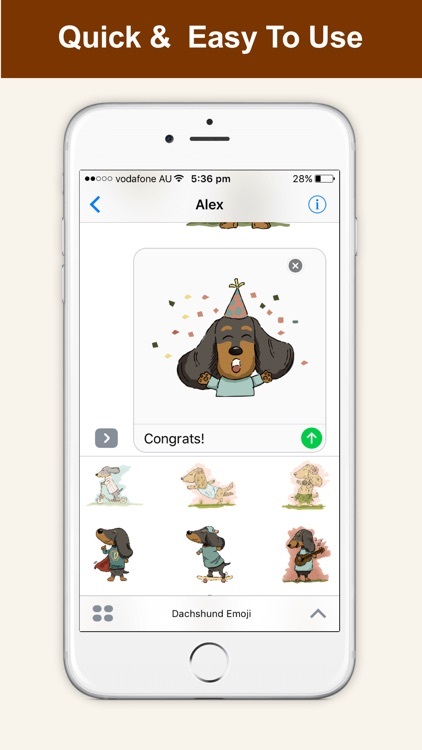 Categories in four sections, making it easier to find the right emoji for your message.